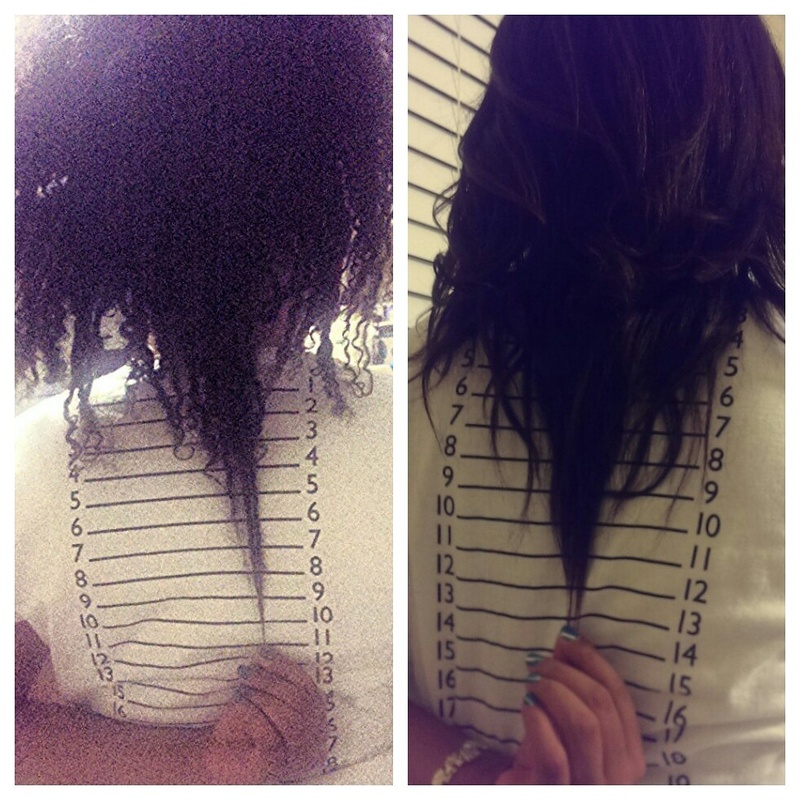 My hair has grown about 2-2.5 inches since April. Wooooo! Below is the picture. Also, my poor hair has been experimented on a lot in the past few months. I have decided I wanted color, but I refuse to put chemicals in my hair. Therefore I tried henna this summer. Long story short after doing it three times, I decided I wanted bolder color. So I did a rinse. It still wasn’t enough. I read online that food coloring could be a simple temporary way to try different hair colors. I used red food coloring and had very burgundy reddish hair. 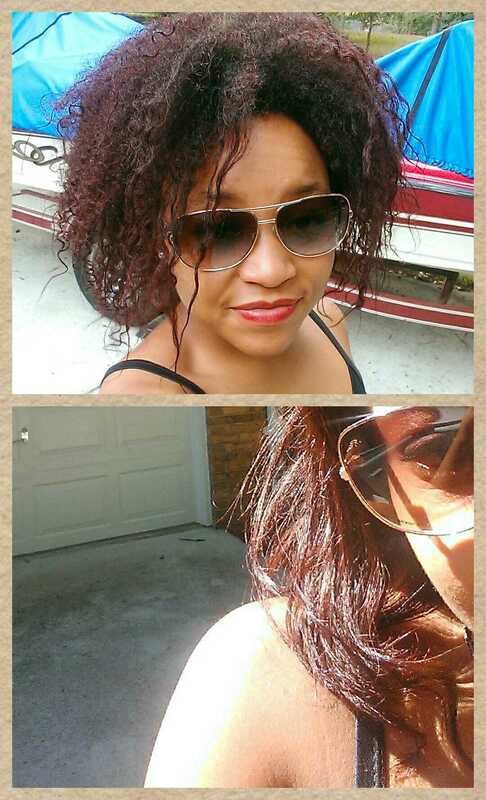 Since my hair was natural, every time I moisturized it I had red dye everywhere! That was a bad idea. After losing a lot of the color I got my hair pressed, and had a more subtle red tint. You can mostly see it on my ends and in the sun. Below I have posted a picture of my results. I plan to try the food coloring again, so I will let you all know how it goes! Food coloring is very bad for the body, so I try to avoid foods that have it. I really like the color, so I have been going against my gut just to have the results that I want. Previous Post New and Improved! Next Post Leaving for Sydney, Australia Soon!